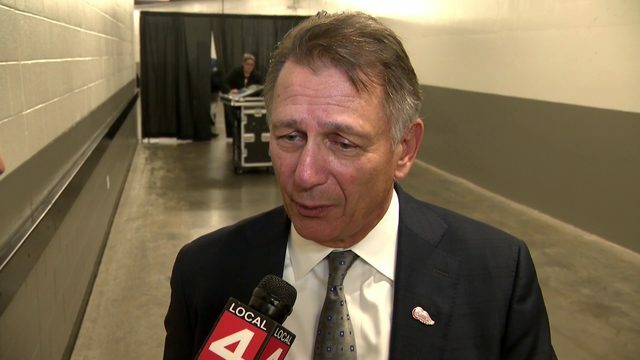 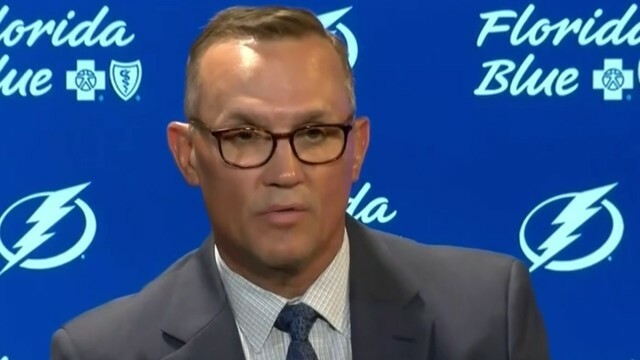 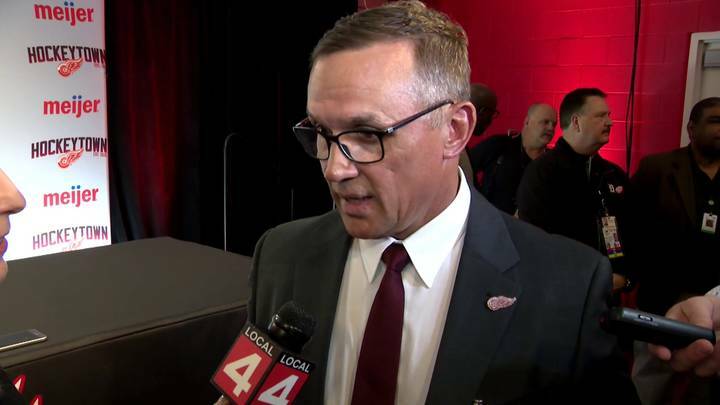 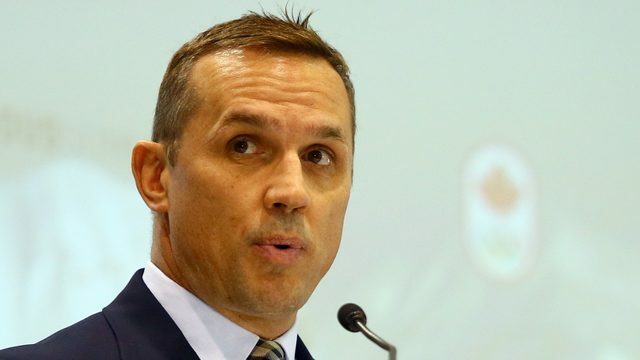 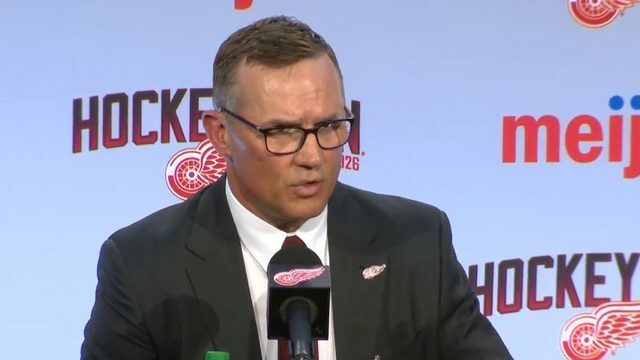 Steve Yzerman will have his pick of players this summer. 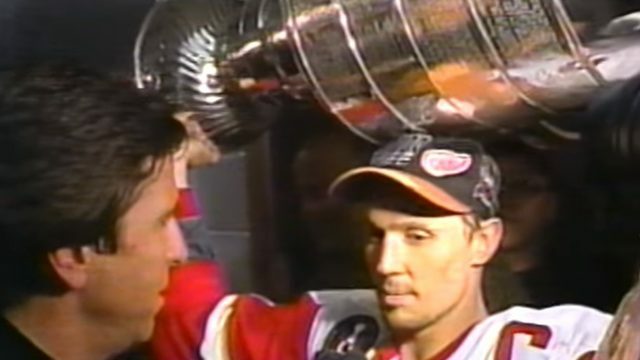 Steve Yzerman knew it. 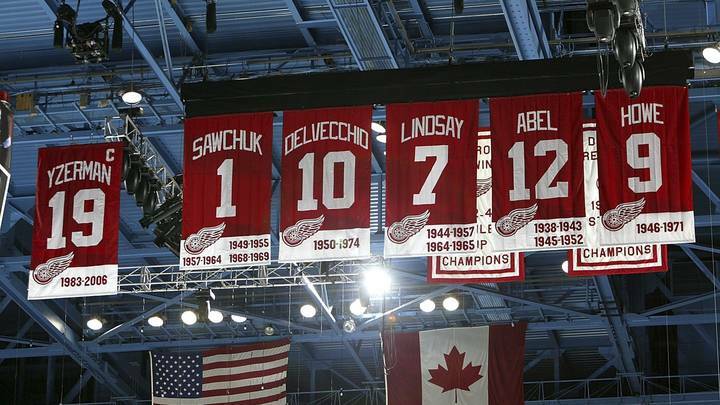 Mike Ilitch knew it. 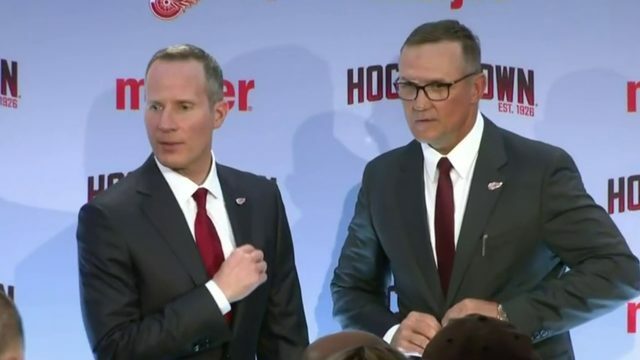 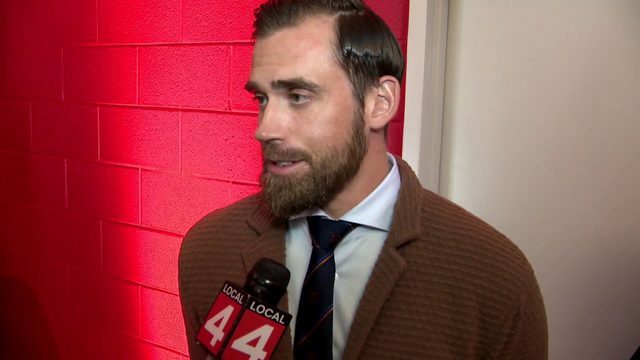 Every Red Wings' fan knew it. 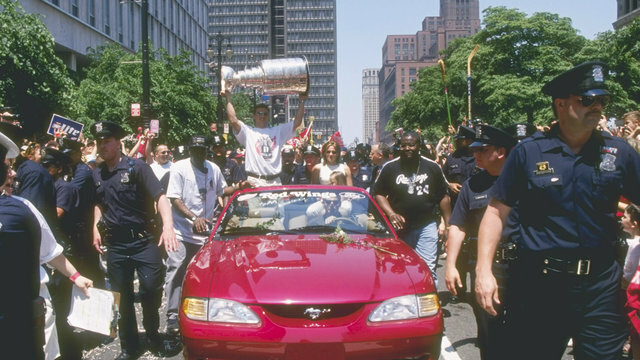 One day, the "Captain" would come home to the team he loved and the city that loved him back.